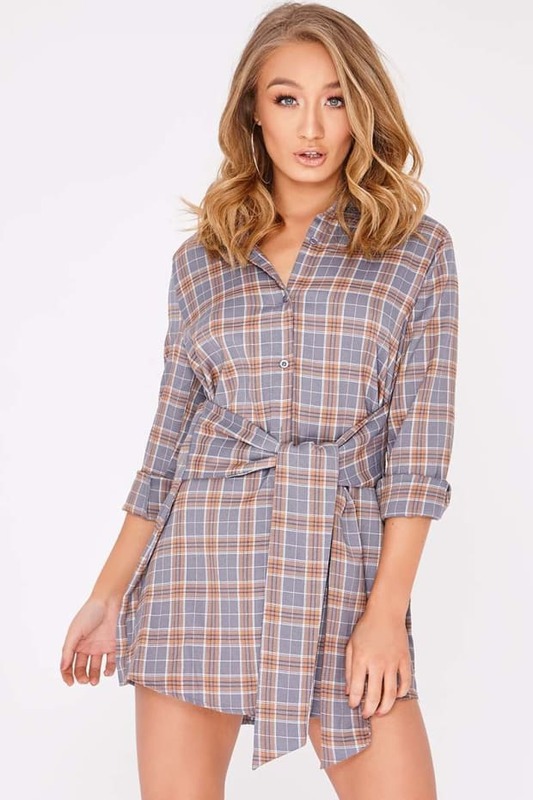 Shirt dresses are the new season staple, and they don't come much sassier than this one! 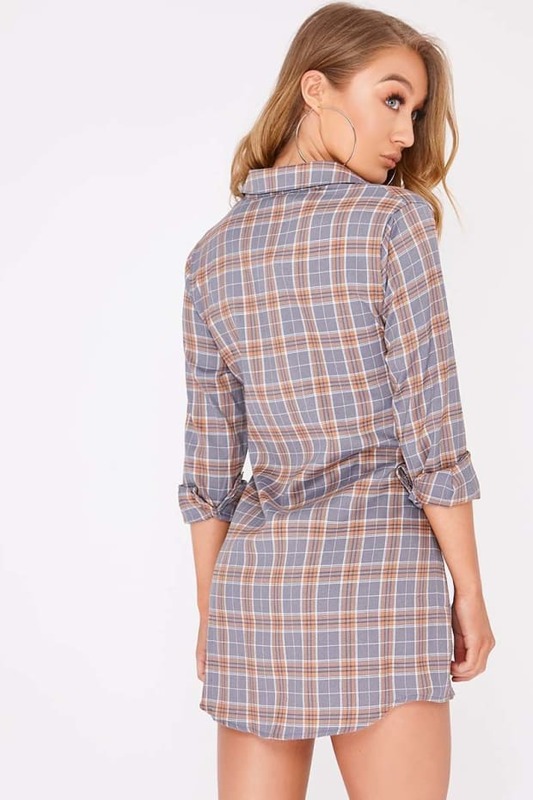 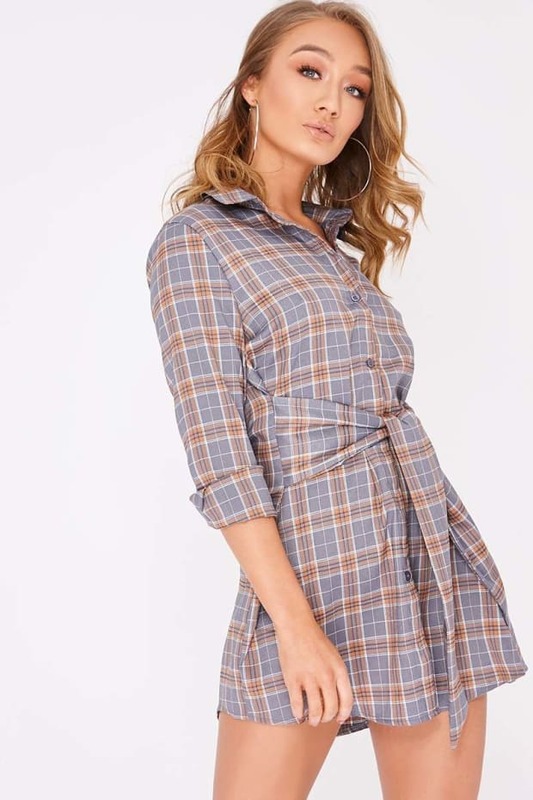 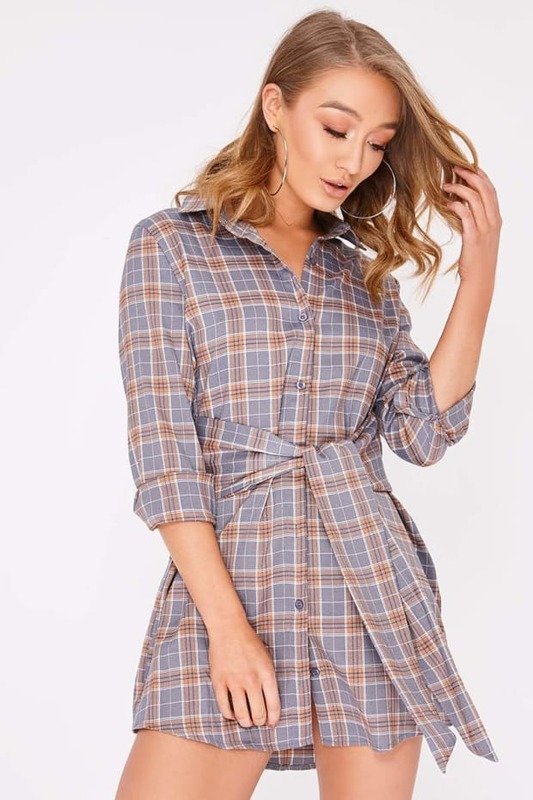 Featuring a pink check print, belted waist and button detailing, this shirt dress is the perfect pick for daytime styling. 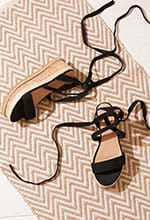 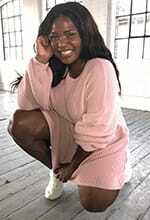 Team it up with simple hoops and barely there heels to let the dress do the talking!